A journey in poetry and music inspired by the environment with music by John Luther Adams, Joni Mitchell and Messiaen and words by John Clare, Lord Byron and Lavinia Greenlaw. Performer: Royal Scottish National Orchestra, Laura Mikkola Piano. Performer: The Apollo Quartet and Strings. Performer: Roderick Williams (baritone) and Iain Burnside (piano). Performer: Orchestre philharmonique de Radio France. Performer: Cambridge University Chamber Choir. 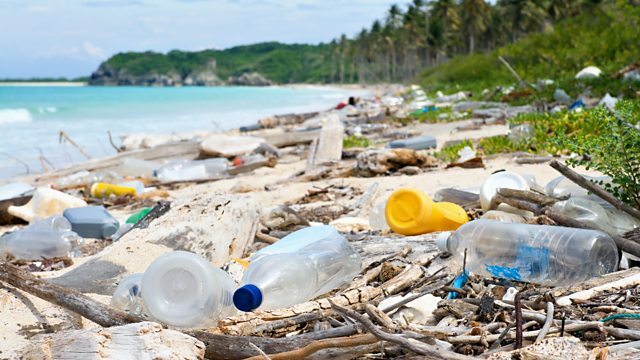 Content on plastics from BBC TV and Radio.